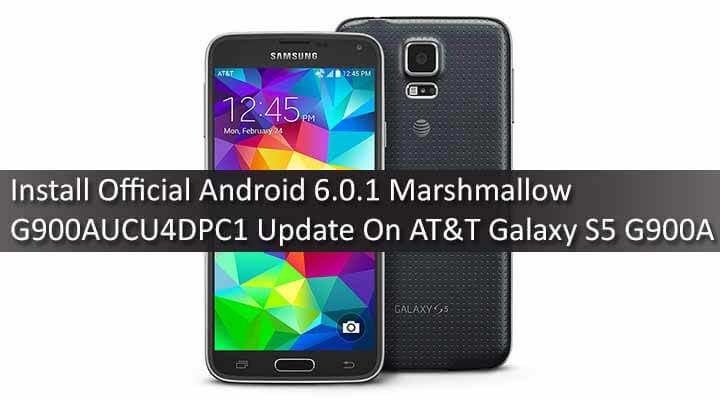 The Android Marshmallow 6.0.1 Official Update For AT&T Samsung Galaxy S5 G900A includes loads of extra features.You will also get the DOZE Mode resulting in good battery life.This update comes with loads of bug fixes. 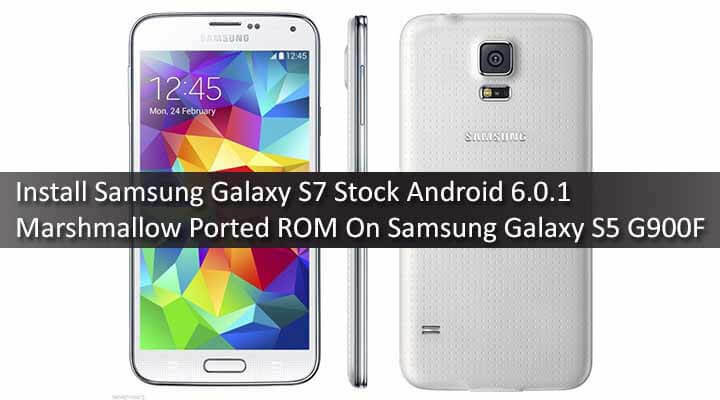 rootmygalaxy.net will not be held responsible for any kind of damage occurred to your AT&T Galaxy S5 while following this tutorial.Do it at your own risk. 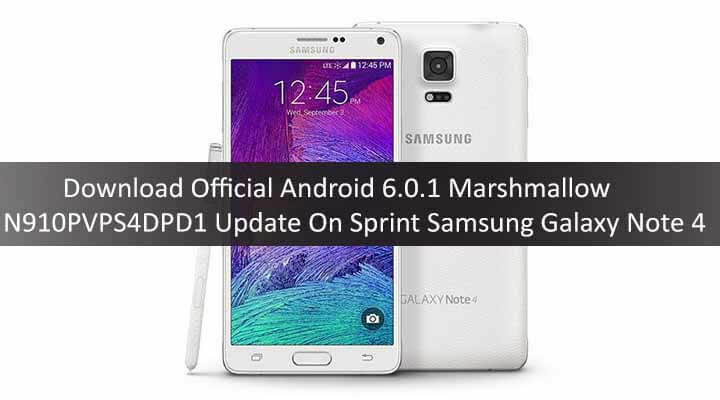 Before you begin the flashing process, first download Galaxy USB drivers on your computer, then enable USB debugging on your Galaxy S5 smartphone, go to settings >>developers option. If developer’s option isn’t visible on your galaxy device, simply go toabout phoneunder settings and scroll down to build number, then tap build numberup to 7 times to make developers option visible.